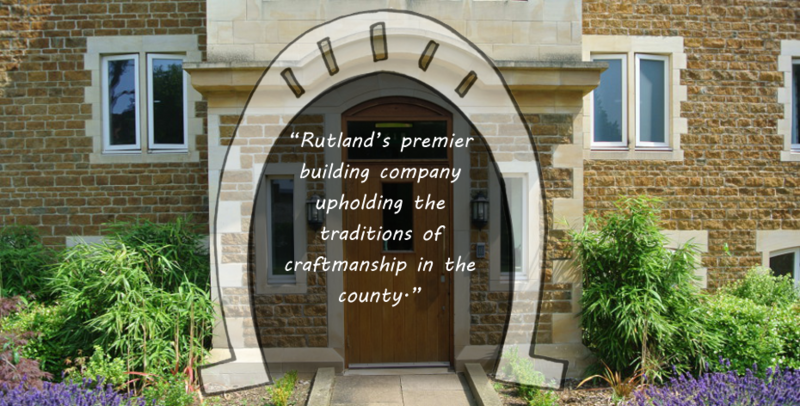 View one of our recent refurbishment projects. 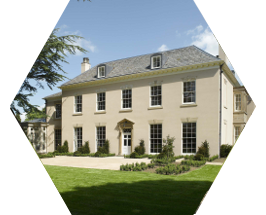 View one of our recent Country House projects. 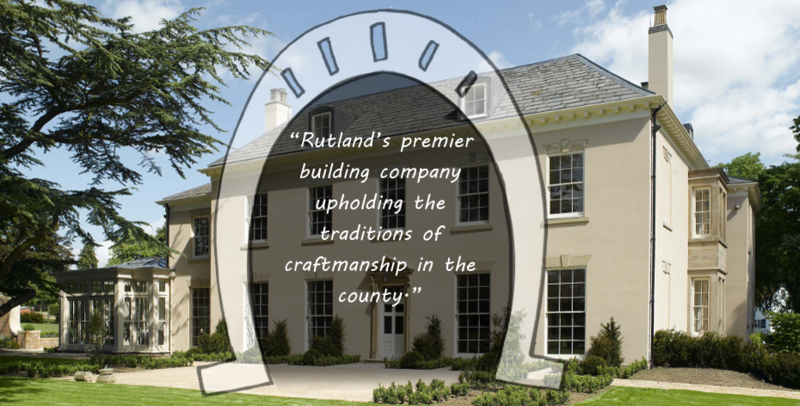 View another recent Country House project. 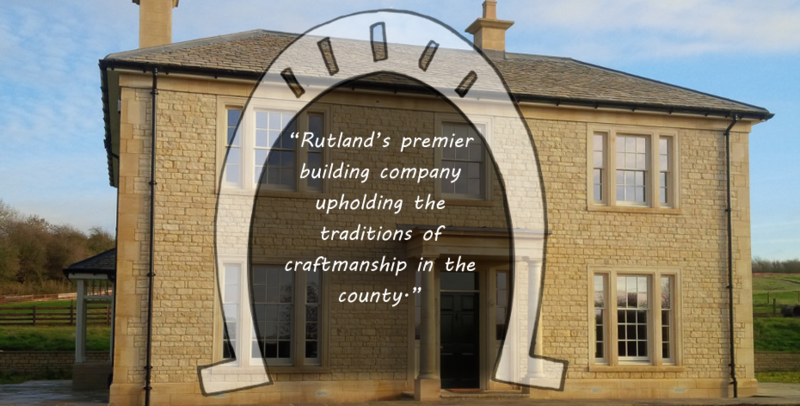 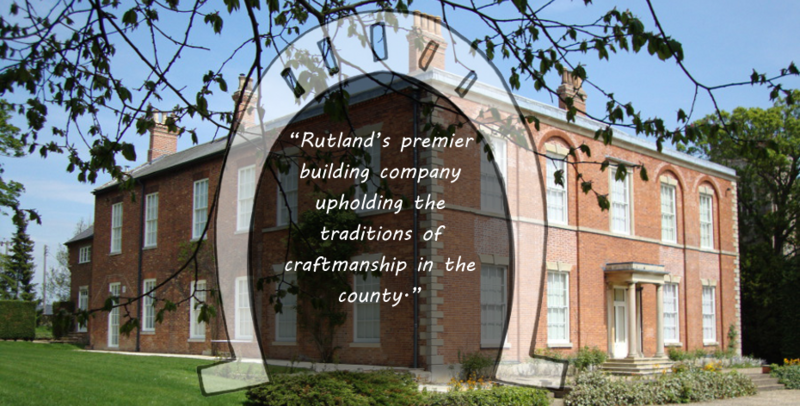 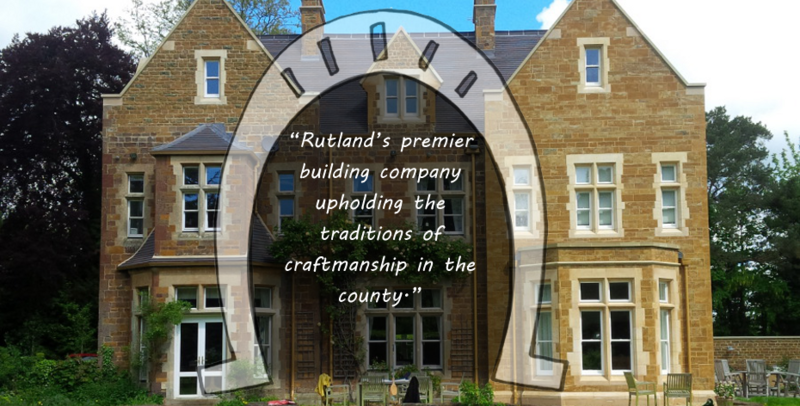 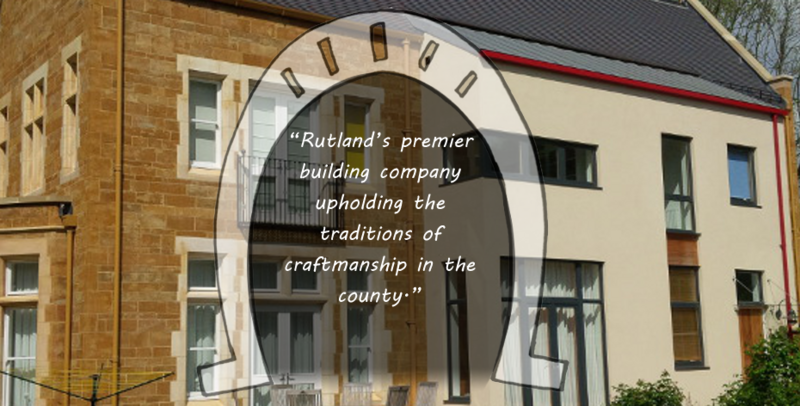 Palmers of Oakham Limited have been based in Rutland for 75 years. 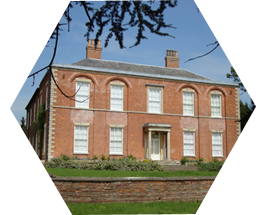 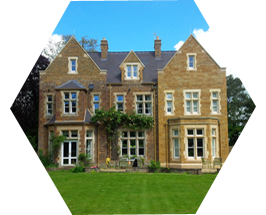 Since 1993 our core business has been quality conversions of listed country property and other prestigious work. 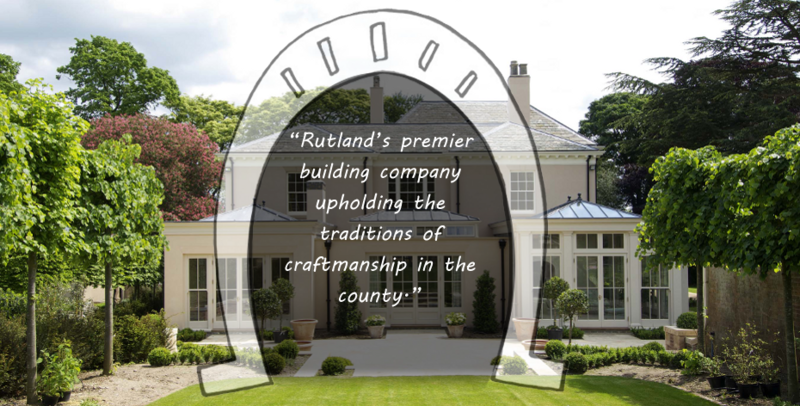 We base our core business on return work with various local Architects. 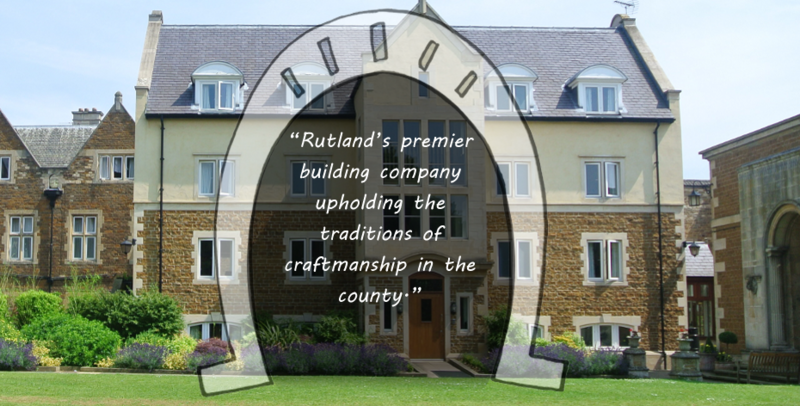 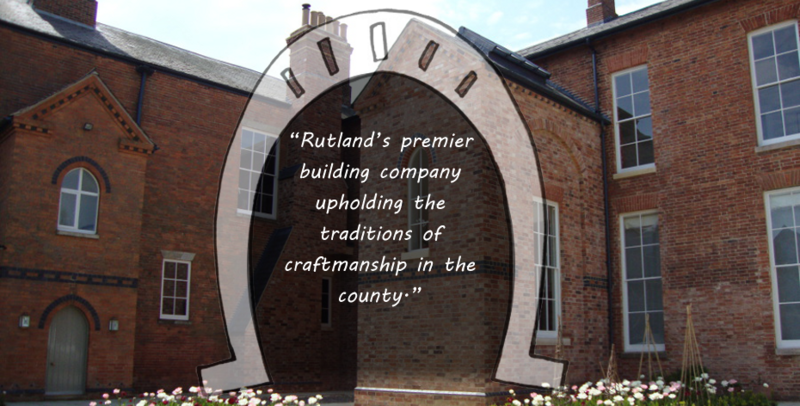 We work mainly within a radius of 25 miles of Oakham.